FRAmelco is a family-owned company specialized in the development, manufacturing and worldwide distribution of animal feed and drinking water additives. It creates additive solutions that allow agricultural enterprises to increase productivity and profitability in a sustainable manner. FRAmelco’s powerfull poultry products are the outcome of extensive research, practical experience and carefully selected natural ingredients. FRAmelco’s commitment to quality and its close collaboration with clients lead to successful and lasting business partnerships. Ottevanger Milling Engineers is a leading global supplier of production equipment and processing lines for the grain processing and compound feed industry. Founded in 1909, Ottevanger Milling Engineers is today still an independent, privately owned, successful Dutch company, managed by of the fourth generation of the Ottevanger family. Marvesa Oils and Fats is an integrated supplier which not only supplies classical oils and fats but also energy sources with added value for feed mills and farmers. Darling Ingredients processes animal materials into high-value and practical ingredients like fats, protein products and minerals for use in various animal feeds for poultry. For more than a century the organisation has been an international platform for innovation and development. The three main values of all products made by Darling Ingredients are: Natural, Nutritious and Sustainable. High-quality nutrition, meeting specific needs and developmental stages, improves animal performance in terms of growth, health and productivity. As a producer of premixes for the animal feed industry, Twilmij contributes in a sustainable way to this, with respect for people, animals and the environment. Since November 2017 Twilmij B.V. is part of Royal DSM N.V. in Heerlen. ForFarmers is internationally active in the field of conventional and organic feed solutions for the livestock industry. With sales of approximately 8.9 million tons of feed per year, ForFarmers is market leader in Europe. In addition to feeds for cattle, pig, poultry and horse sector company trading products for arable and grassland farming. These products are delivered with additional advice in the field of animal nutrition, animal husbandry and business development. Because of its important position in food production ForFarmers aims to fulfill a leading role in sustainable business. Kanters is the specialist in liquid nutritional supplements to support animal health and prevent the use of antibiotics. Kanters develops, manufactures and supplies nutritional supplements, cleaning and disinfection agents, chickpaper, heat inhibitors and hoofcare products for (intensive) livestock farming. With over 13,400 participating companies in more than 70 countries, GMP+ International is a leading player in the global market of feed safety assurance certification. GMP stands voor Good Manufacturing Practices. This international certificate was created from a safety perspective in 1992, but GMP+ has since then developed into a full-fledged certification scheme for the feed industry that integrates ISO-quality management requirements, HACCP and other elements. Jadis Additiva develops safe feed additives, services and hygiene products for the premix and mixed feed sector. This internationally operating organisation offers valuable high-quality additives with a proven value, among which vitamins, natural minerals, pigments and antioxidants. All quality products by Jadis Additivia come with a high service level and technical advise. The company also provides processing aids for the dosage and homogeneity of feed mixes. 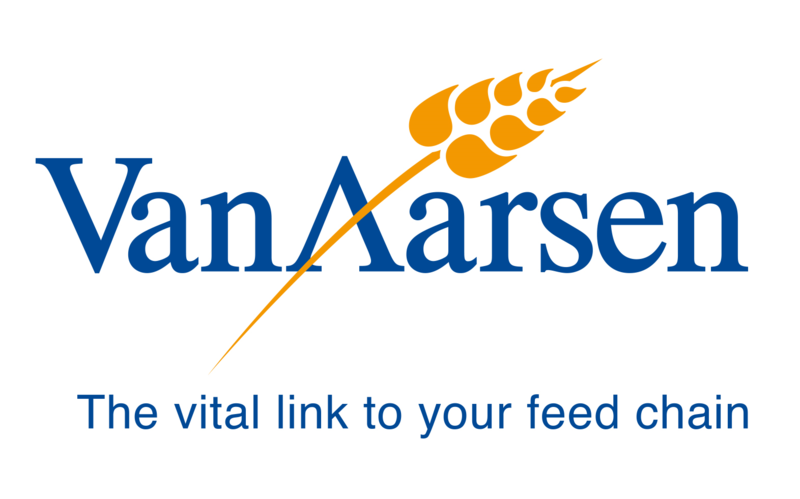 Van Aarsen International is a developer, manufacturer and supplier of machinery for animal feed production. Among its worldwide customers are integrators and commercial producers of poultry feed, as well as premix and concentrates manufacturers. As a result of the company’s dedication to feed milling for over 65 years, Van Aarsen International has become a household name in quality equipment and turn-key solutions for feed production and pre-mix plants. The company not only develops brand new milling projects but also specialises in the renovation, optimisation and modernization of existing installations. Provimi is one of the international leaders in the animal feed industry. The company has more than 85 years of experience in the production of innovative and performing animal nutrition. As a leading developer of premixes, concentrates and specialty products (such as additives and milk substitutes), the company supplies clients in over 100 countries. With quality as a key operational feature, Provimi invests heavily in research and expertise to provide customers with efficient and custom-made feeding programs. Schothorst Feed Research is an independent research institute that helps create high-performing and economically feasible feed formulas. Scientific knowledge and research capacity make the institute an important partner for compound feed companies inside and outside Europe. The feed assessment tables by Schothorst Feed Research have become a reference; for many companies they are the perfect starting point for assessing raw materials. A clear example of Schothorst’s trend-setting position in feed research. Globe Ingredients is a well-known worldwide player in the global market of feed ingredients/additives. We supply our products to some of the biggest premix-factories, feedmills and integrators around the world. Palital Feed Additives B.V. is a manufacturer of high quality feed additives. It is our goal and objective to create and supply quality additives for the animal feed industry as value proposition. We focus on butyrate concepts, slow release urea, flavours and sweeteners. Products which stand for Clean Growth. We create and manufacture our products in our own manufacturing facilities in The Netherlands. This ensures full control regarding the design and quality of the final products. 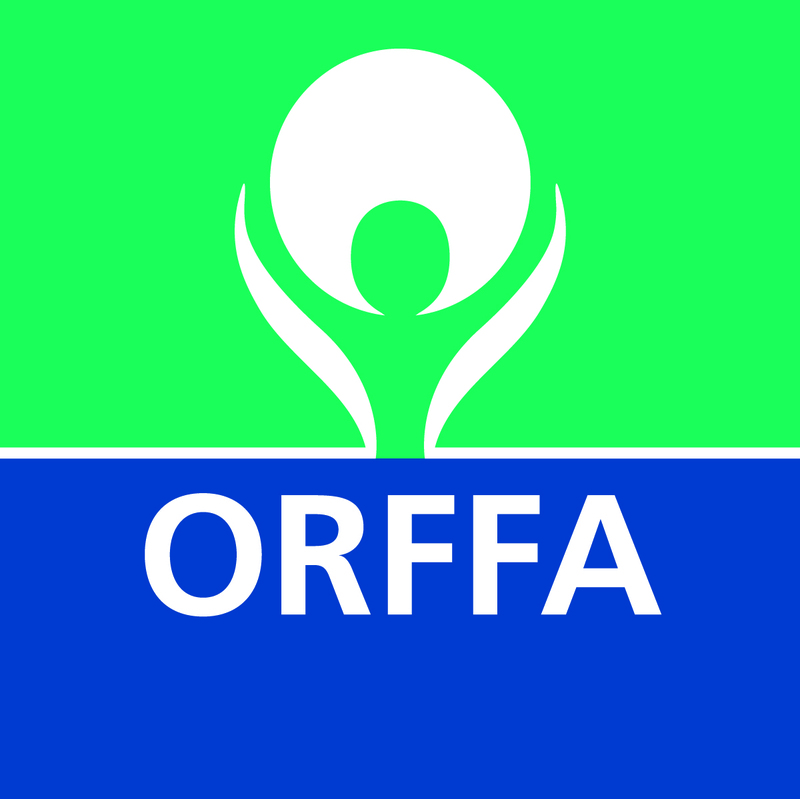 Orffa develops, customizes, sources and offers feed additives and feed additive concepts for the animal nutrition market. For nearly a century Coppens Feeds delivers reliable and high quality animal feed in combination with innovative and expert advice. The Dutch company contributes to healthy and high-performing animals and future-proof pig and poultry farming. To guarantee ultimate quality Coppens Diervoeding test feeds for (free range) day chicks, turkeys and breeders in its own research centre. Trouw Nutrition is a group of international research centres for animal nutrition, part of Nutreco, the global leader in animal nutrition and fish feed. Its advanced nutritional solutions are at the origin of food for millions of consumers worldwide. Quality, innovation and sustainability are guiding principles in the Nutreco culture, from research and raw material procurement to the development of products and services for the agriculture. Such as premixes, feed additives and health products for the poultry sector. The agricultural cooperative Agrifirm unites the forces of 17,500 entrepreneurial farmers in the Netherlands. This combined endeavour gives them lasting benefits in the acquisition of high-quality products such as sowing seeds, animal feeds, agricultural machinery and technical or legal advice. But Agrifirm offers more than simply products. The organisation also leads the way in broad solutions for better farming results, that take the shape of expert advisory services and innovative food concepts. 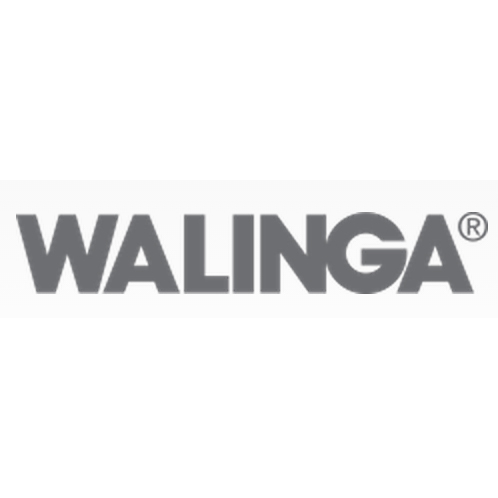 Walinga Inc. manufactures a complete line of bulk feed handling equipment such as on-sight pneumatic transfer units for grain and feed, as well as bulk feed transportation tank units, over-the-road semi trailers and straight trucks. Walinga does not believe in standardization, all equipment is custom-made for clients and constructed in state of the art facilities. Today the 60-year-old family-owned company has 5 productions sites with 280 employees. Royal De Heus is an international organization with a leading position in high-quality animal nutrition. Since its founding in 1911 Royal De Heus has expanded from a regional Dutch feed company to a feed conglomerate with activities in more than 50 countries. De Heus offers a wide range of feed solutions for different types of livestock farmers, including poultry specialists. Nutritional products vary from complete and supplemental feeds to concentrates, premixes and tailor-made feeds for farm-specific situations. Vitelia Feeds is a result of the merger between 14 farmer cooperatives in Limburg and Brabant, two provinces in the south of the Netherlands. This innovative organisation specializes in the production and selling of compound feed to local farmers. Care and passion are core values ​​for Vitelia that manufactures healthy, balanced and honest animal feed. These animal feeds for poultry (laying hens and broilers)are produced in Vitelia’s own factories.